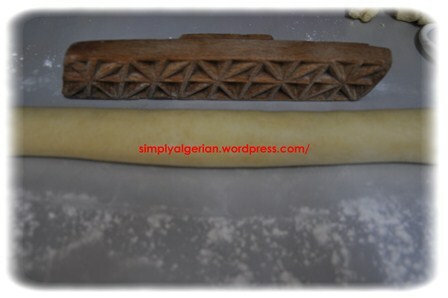 Rich, crunchy, nutty,honey-soaked, charming , and beautifully shaped…….this is how I would describe the Algerian pastry……..
Algerians take cookie baking very seriously , they’re always in constant search for new ideas to diversify the design of their traditional pastries , sparing , hence, no effort or material to create new decadant delights . 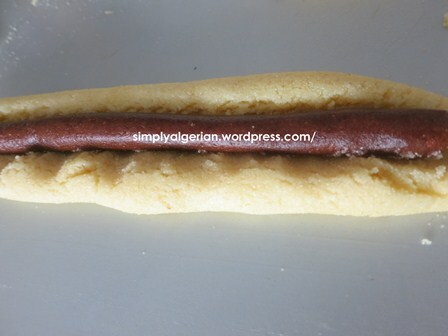 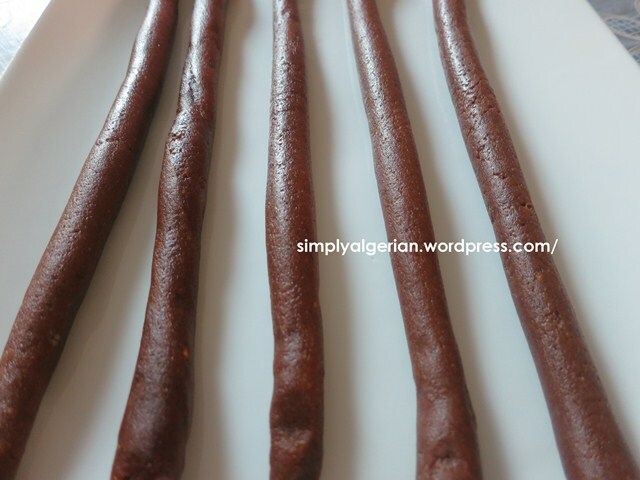 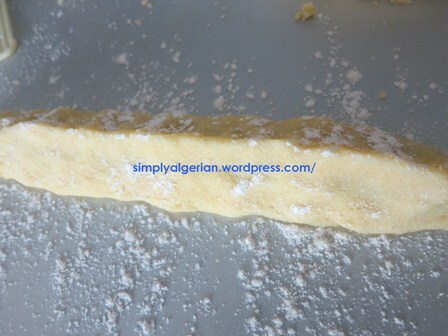 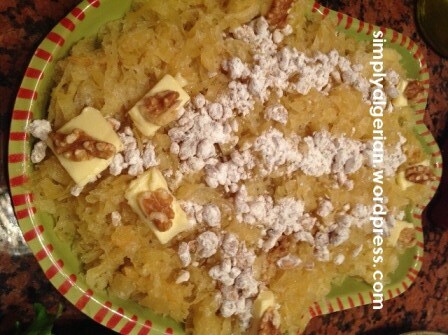 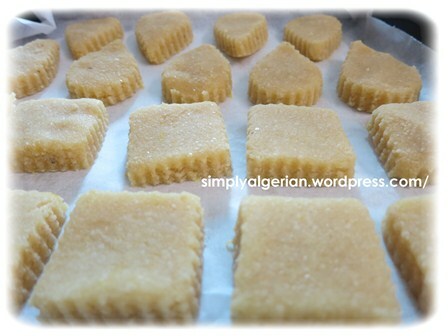 To my despair , every time I go back to Algeria , I find that the level of cookie is being raised to a whole new level of sophistication and feel so » left-behind » with the simple recipes I make for my family! 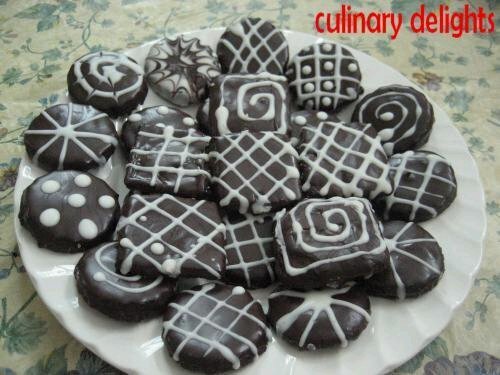 So why this obssesion with cookies ? 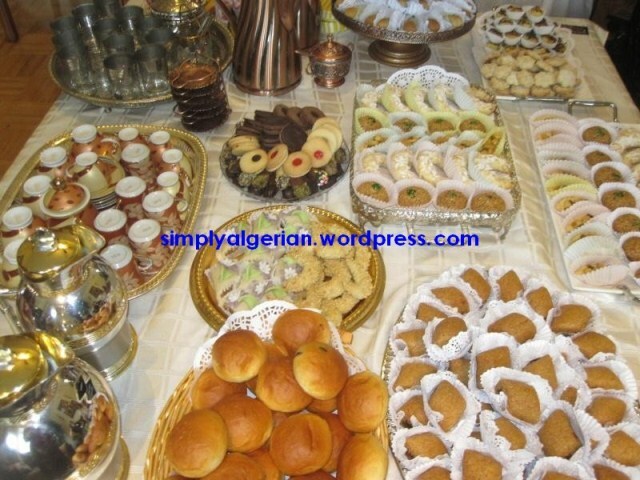 simply because my fellowcountrymen have a serious sweet tooth and no afternoon-tea in Algeria is possible without a cookie. 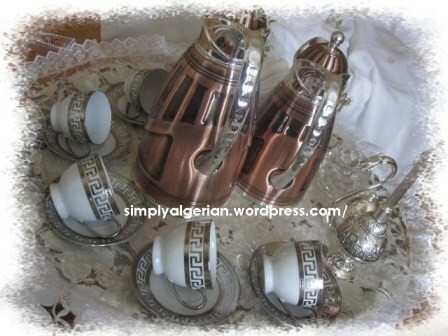 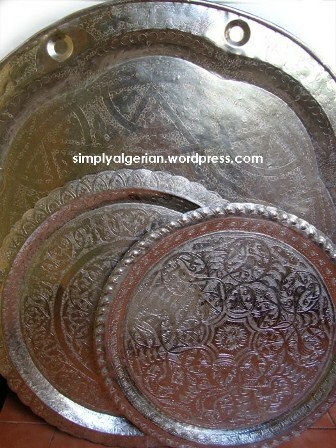 if you ever get yourself invited to share a cup of coffee with an Algerian family, don’t expect to find savory tidbids but a wide range of of traditional homebaked goodies , displayed in a round copper tray called siniya along side mint tea , turkish coffee or cafe’ au lait. 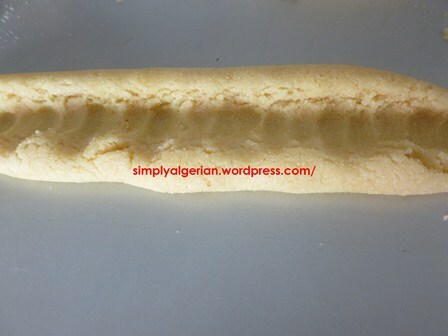 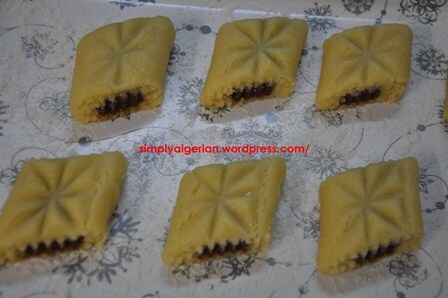 This post is an attempt to categorize the different types of Algerian cookies, because even though people tend to give them the umbrella name of » patisserie orientale » every North African or Middle- Eastern country has its own range of cookies that may necessarily not be shared with the neighbours…..
this type of cookies is very popular in Algeria like elsewhere in the south and east part of the middeteranean . 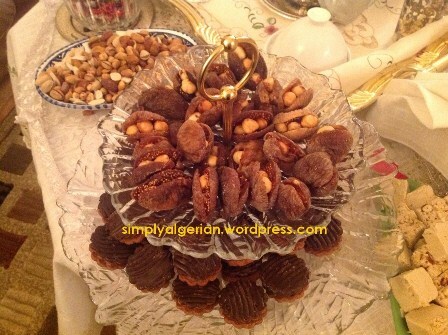 Once baked or fried, they are generally dipped or soaked in honey then garnished with grounds nuts or sesamy seeds . 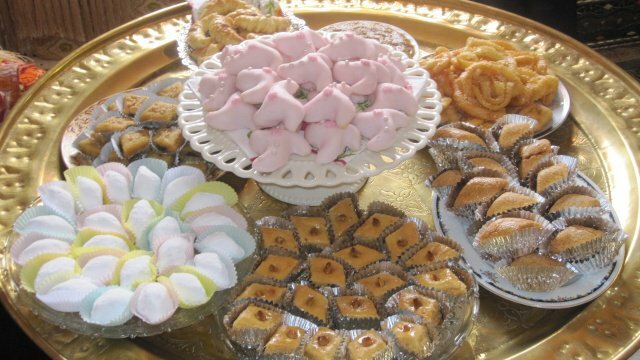 They include makroud, baklawa, ktayef , griwech , mhancha, samsa etc……in addition to a whole new range of modern cookies that have been created in the last decade . 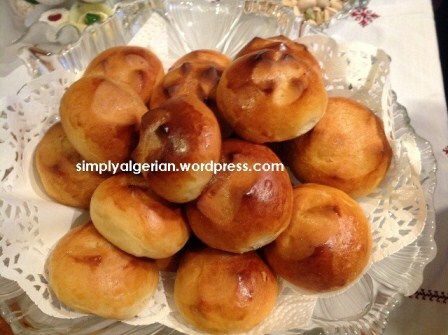 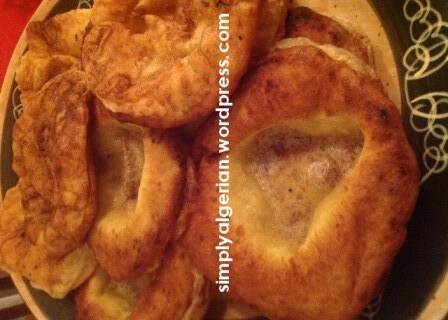 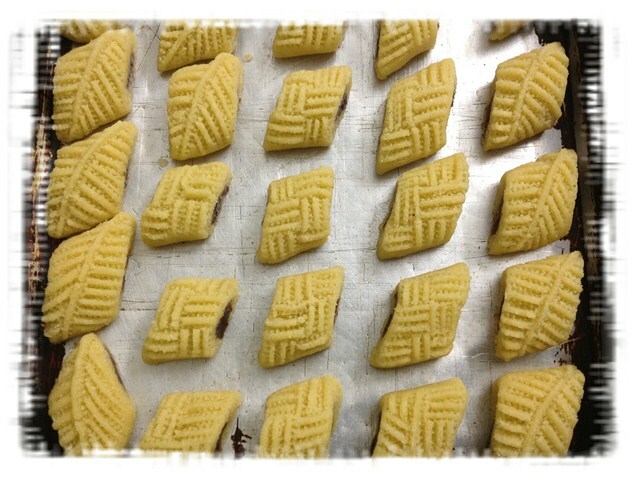 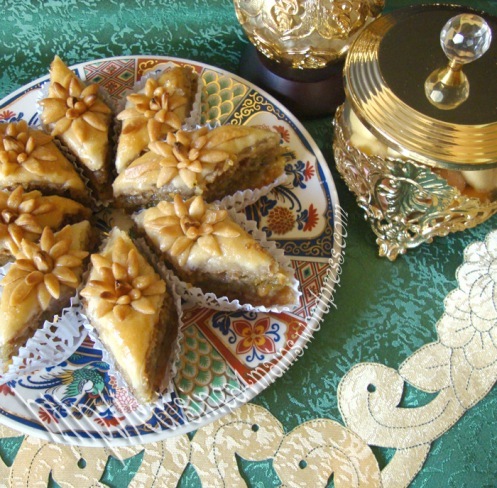 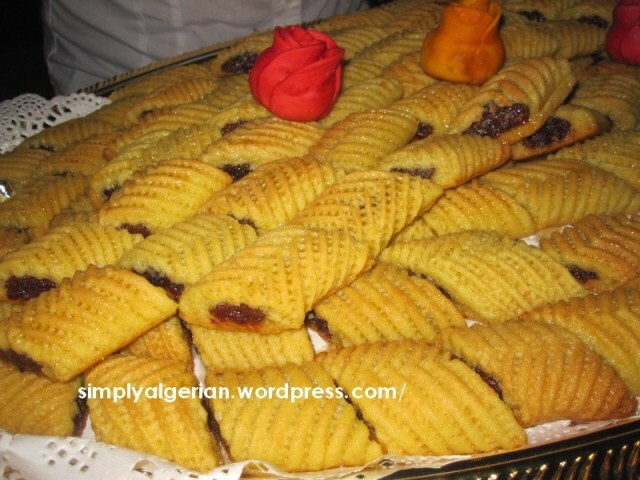 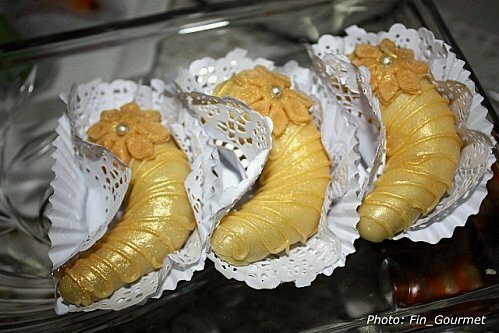 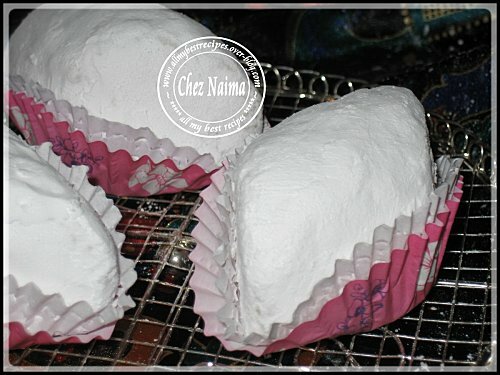 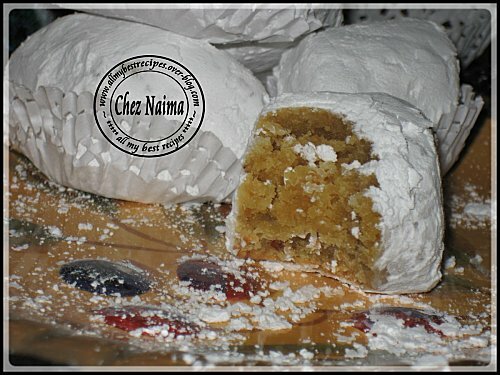 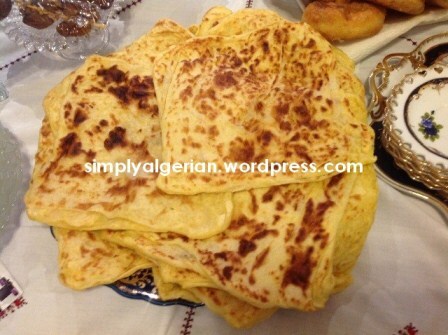 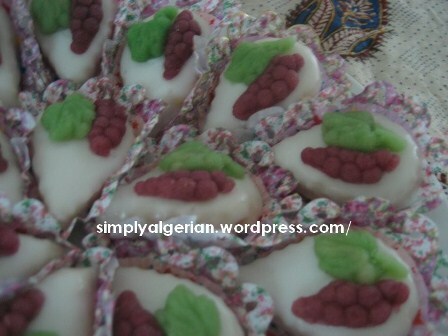 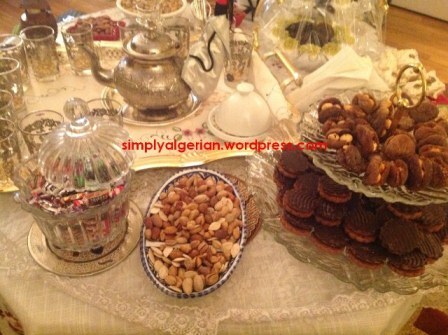 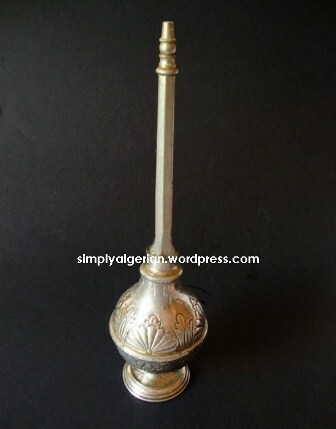 Unlike the former gategory ,these cookies are almost typical to Algeria. 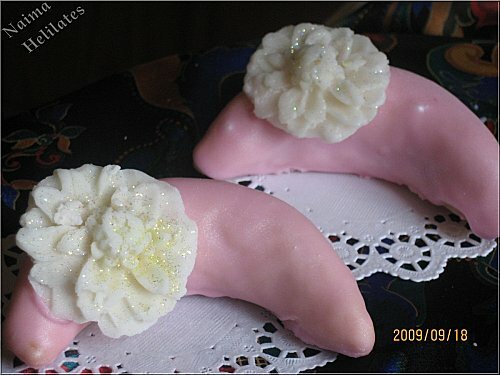 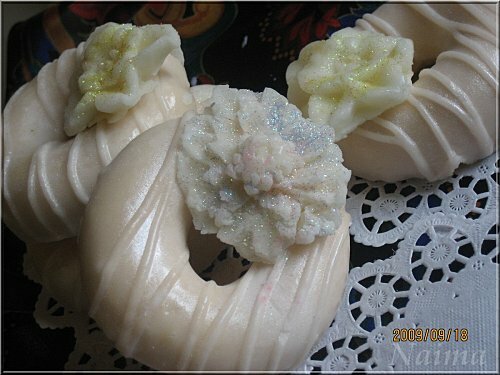 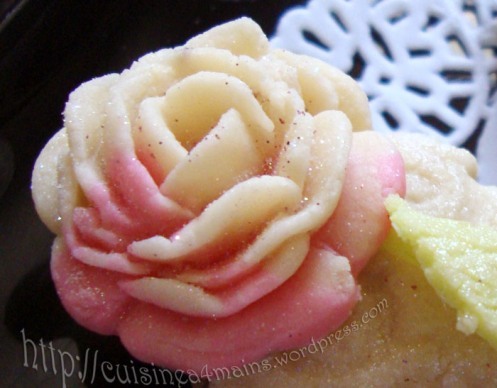 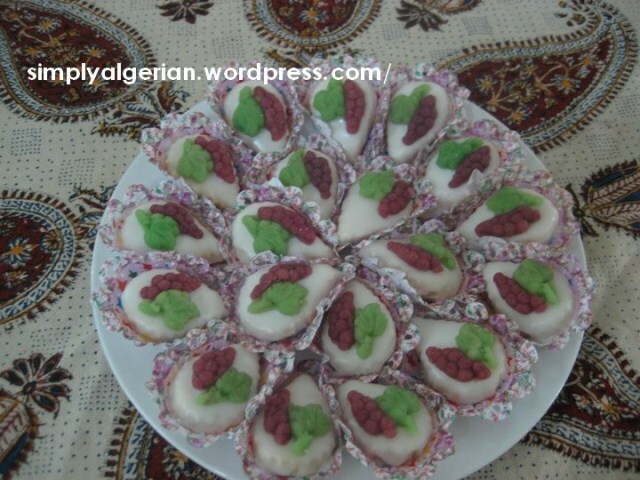 Except for the Tunisian » mlebess » , you will not find ice-coated cookies elsewhere in the arabworld ….these conffections which are often almond or nut based are first baked then dipped in royal icing and left to dry before being beautifully decorated . 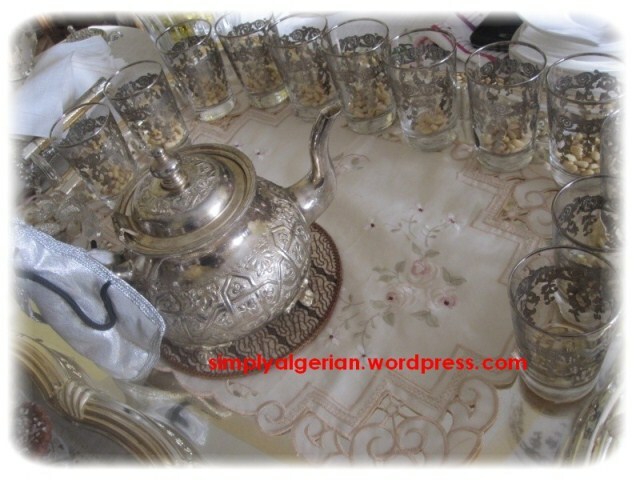 they include » mkhabaz, arayech, couronnes glacees etc……. 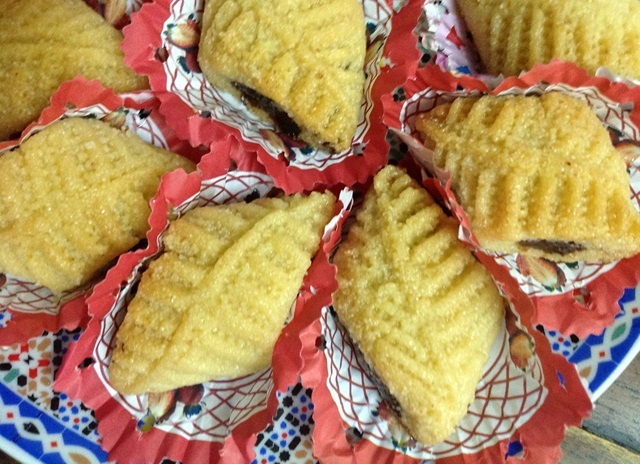 There is a large selection of cookies that fall into this category , either traditional one like « rfiss » that uses typical local ingredients such as semoulina, and dates or modern types like » bniwen » which is a great way to recycle those ramadan delicacies like halwat halkoum ( turkish delight) halwat tourk , chocolate and bisckuit crumbs . 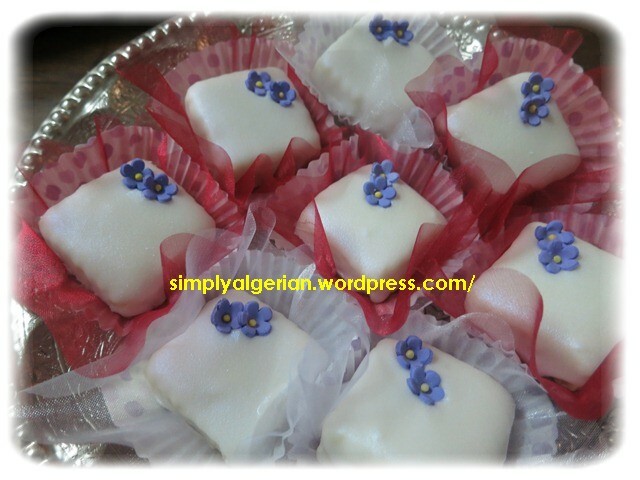 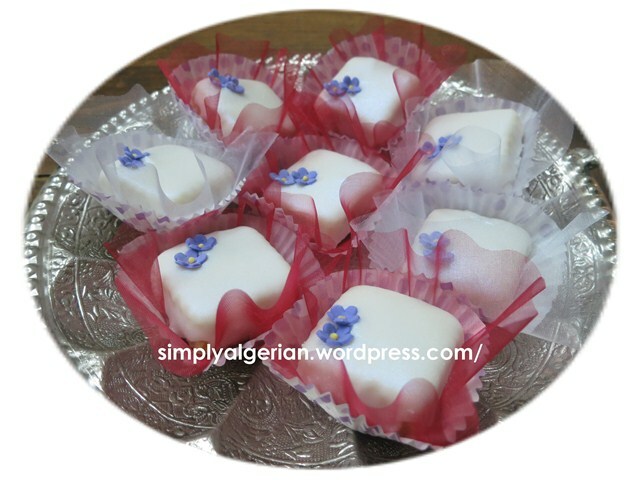 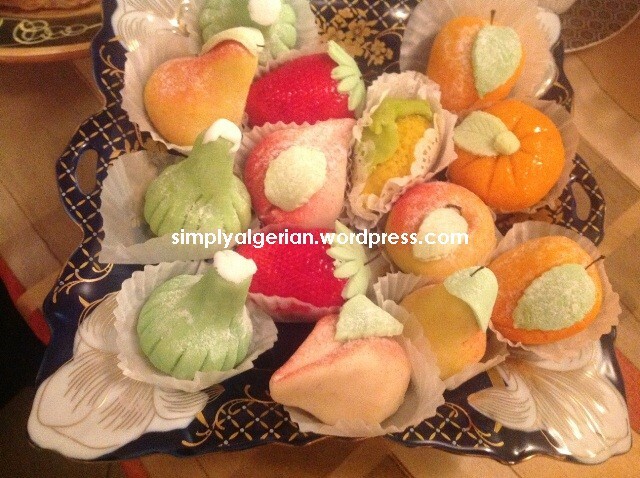 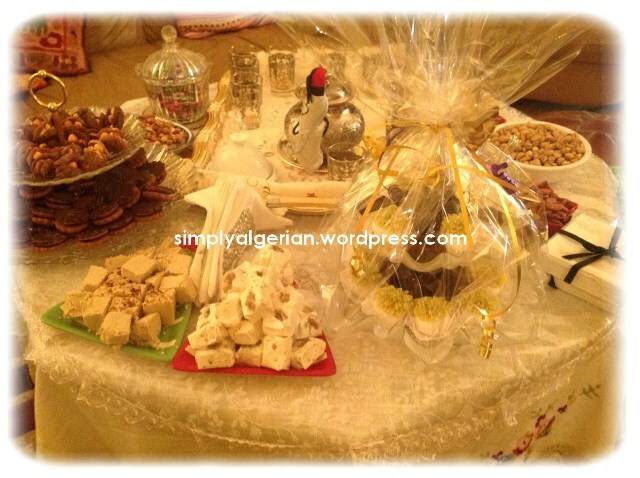 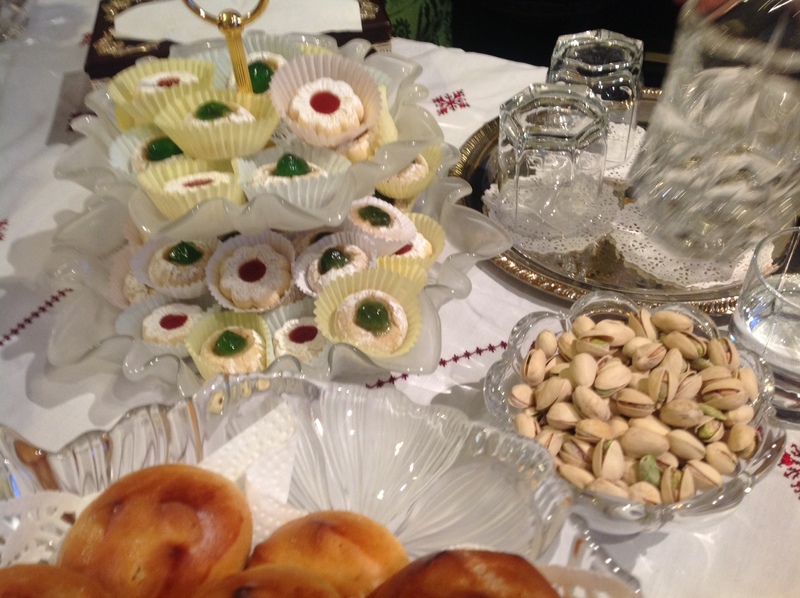 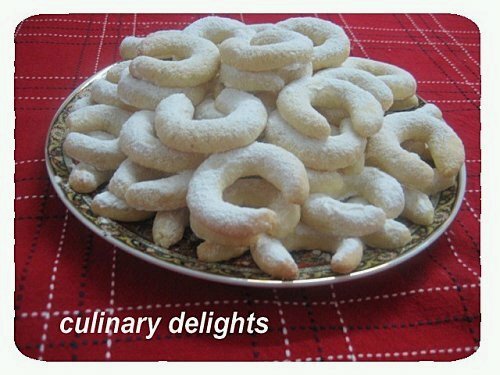 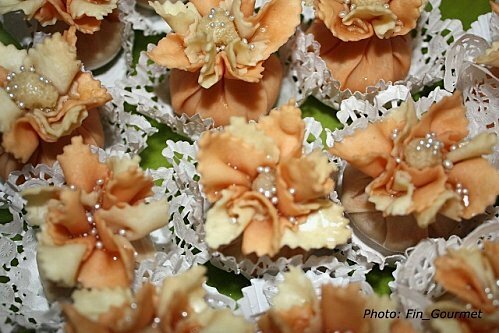 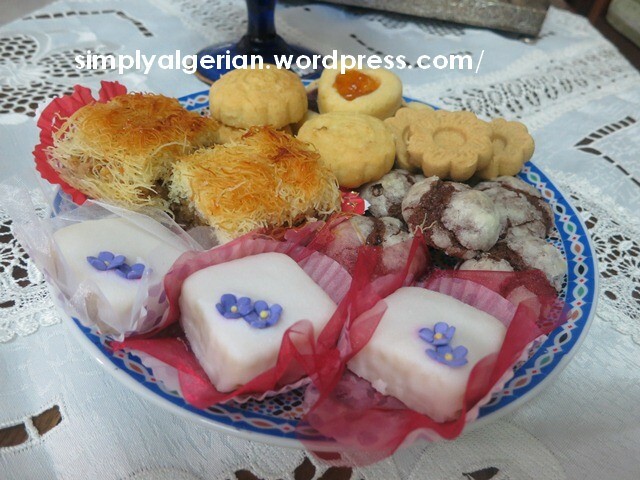 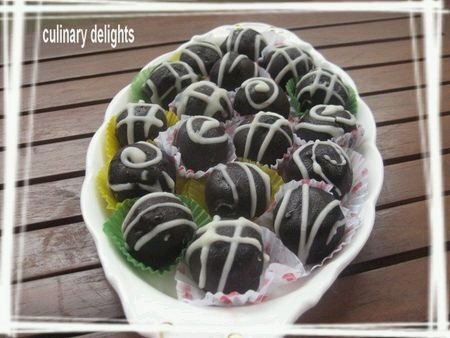 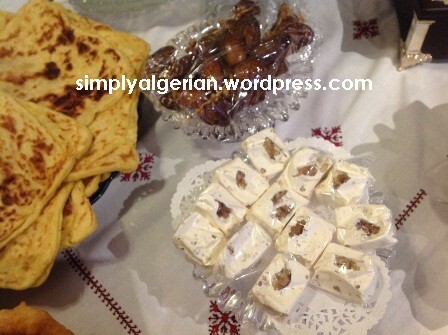 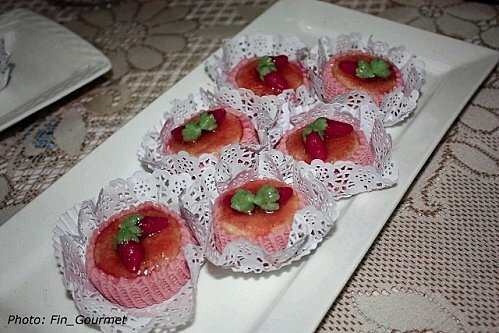 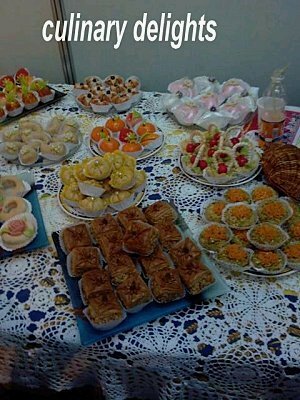 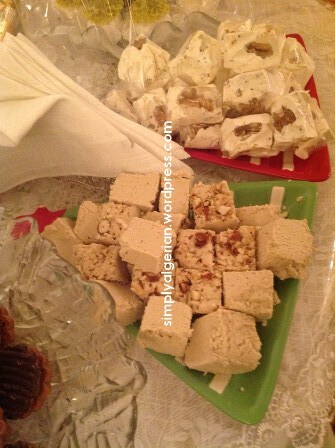 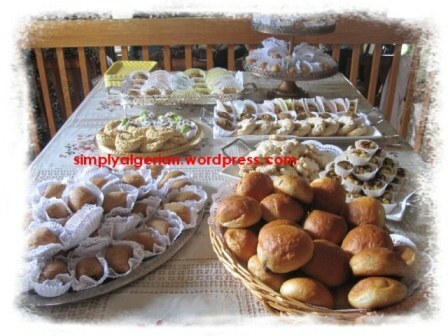 this category includes rfiss, taminat louz, hrissa, kefta, bniwen to name a few ……..
Petit Fours : These are the cookies that Algerians make on regular basis to accompagny their afternoon treats. 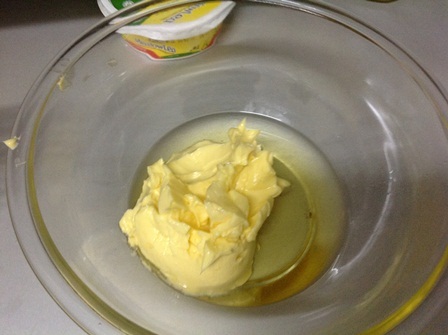 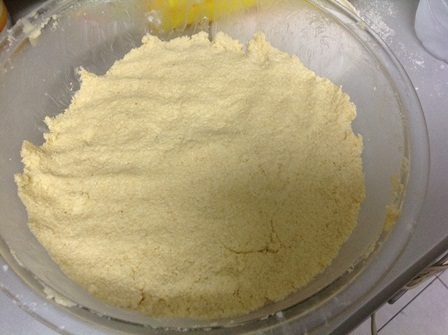 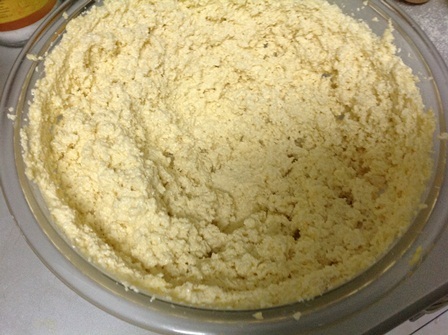 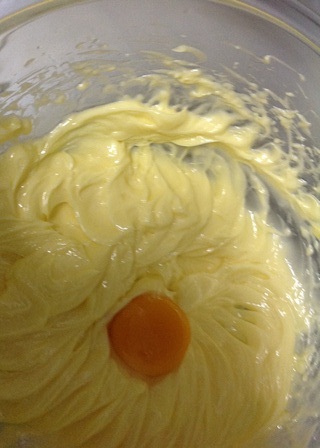 cheap ingredients such as flour, egg , butter and oil, are used in contrust with the above categories that often call for the use of expensive nuts. 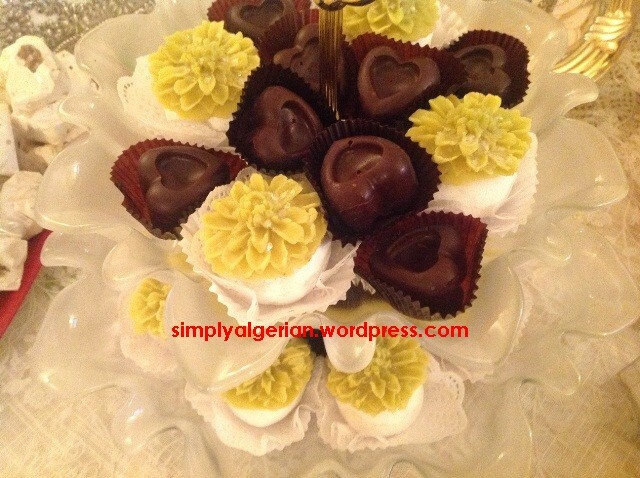 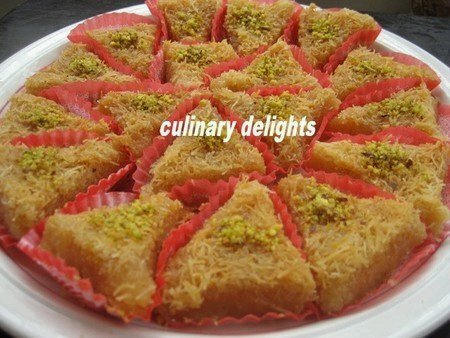 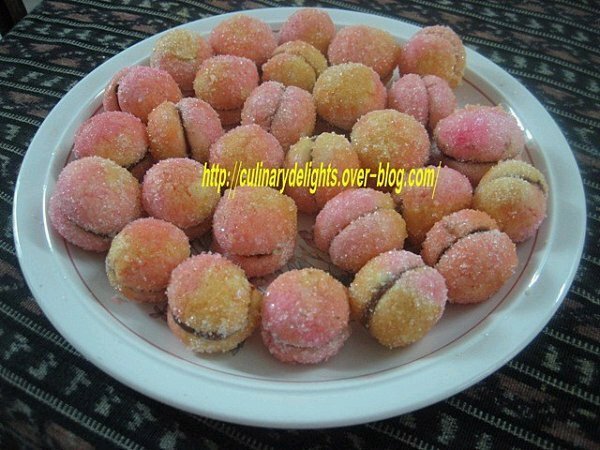 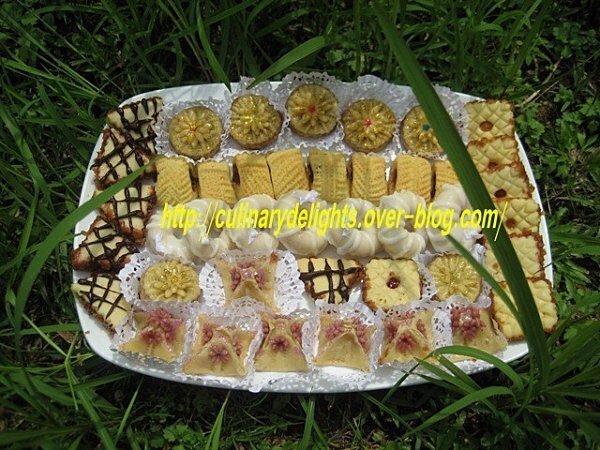 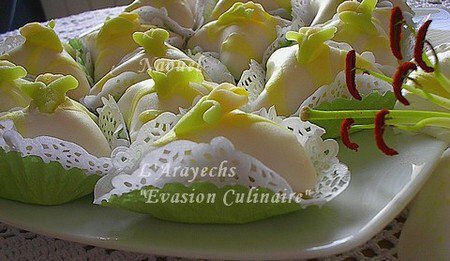 examples of these cookies include ghrayba, halwat tabaa, halwat lambout , sables, croquant,and other petits fours with different flavours etc……. 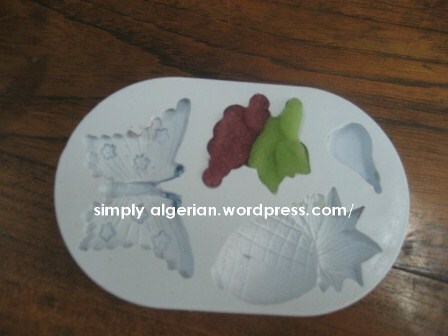 Big Thanks for my friends , kouky ( clic), Naima ( clic) , Naouel ( clic) for kindly allowing me to use their photos.